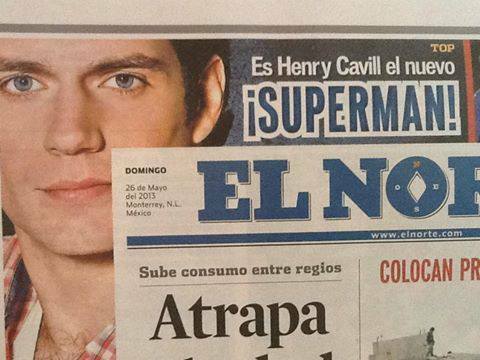 Henry is popping up in magazines and newspapers all over the world, and we are loving it! 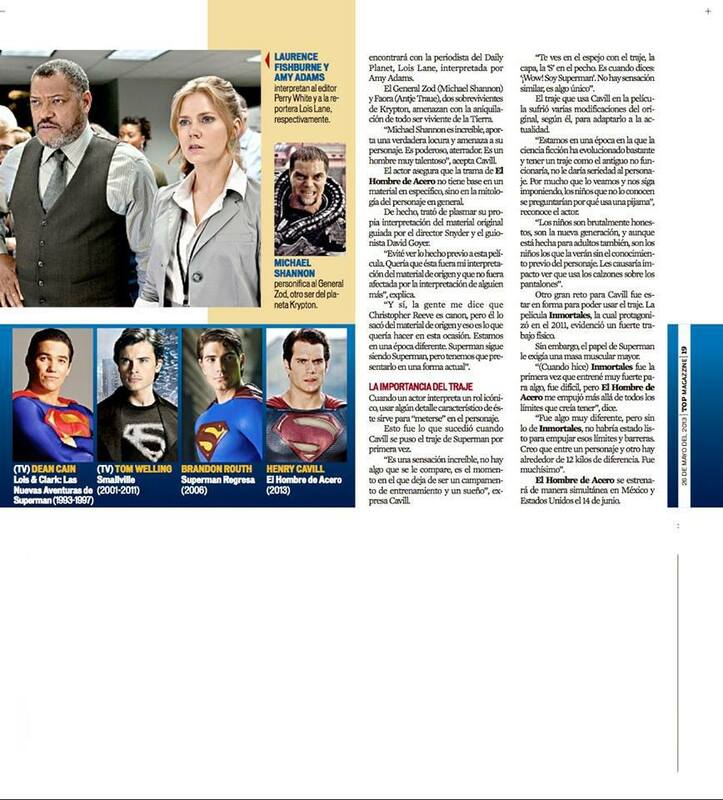 The first set below is from mexican newspaper El Norte. 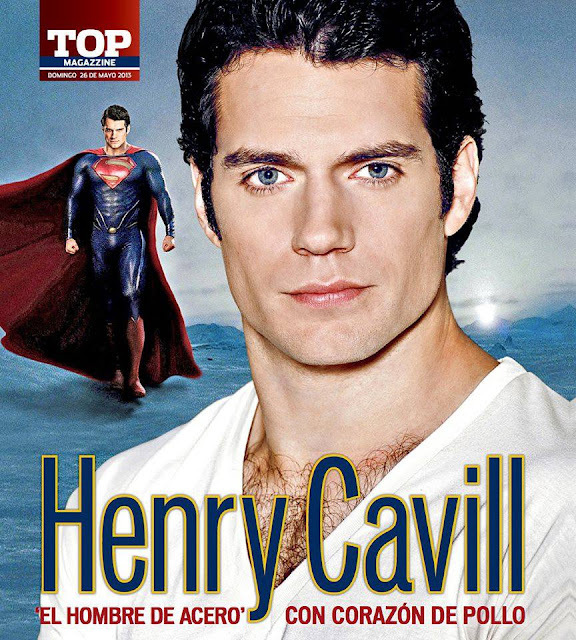 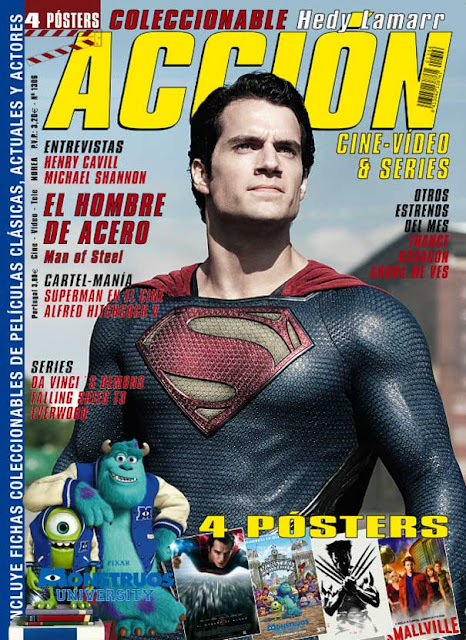 The second set (with a gorgeous new pic of Henry) is from Viva magazine (Argentina). 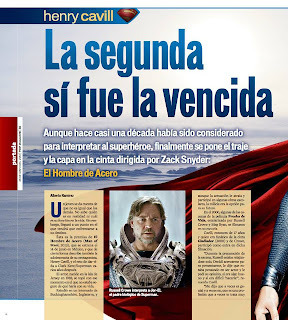 If we get the scans we'll translate it for you. 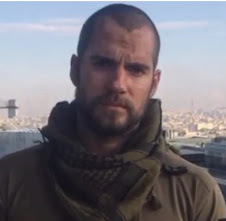 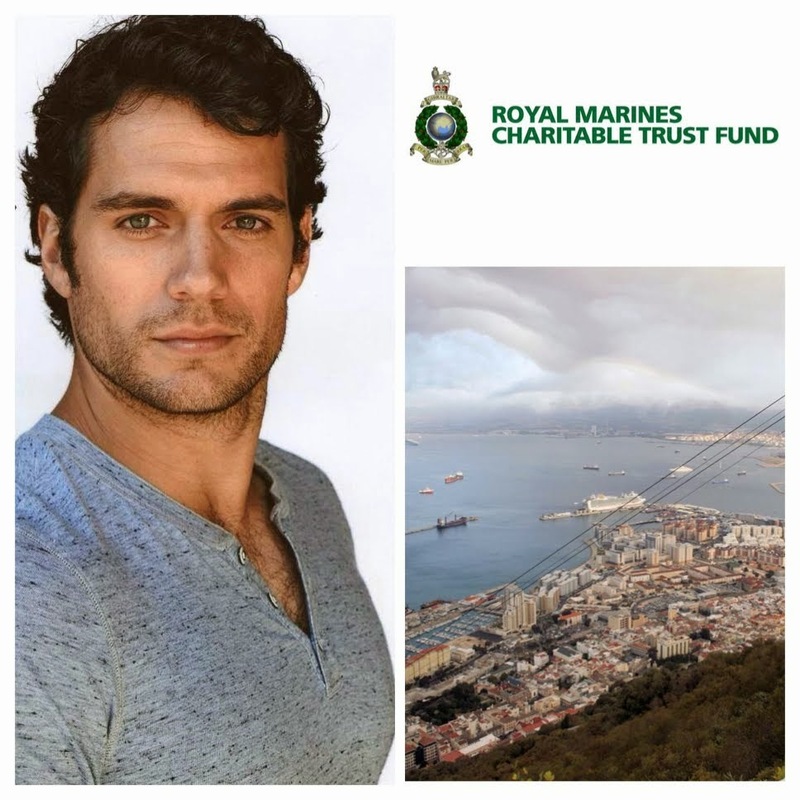 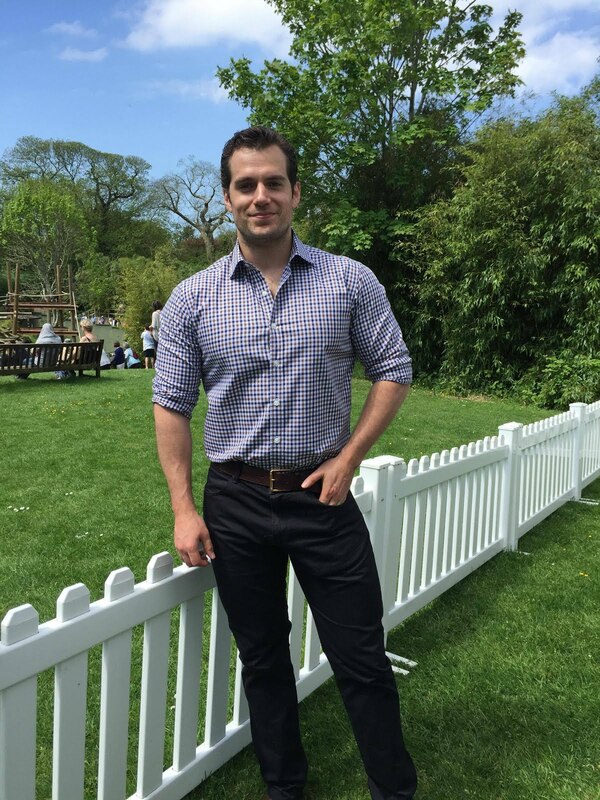 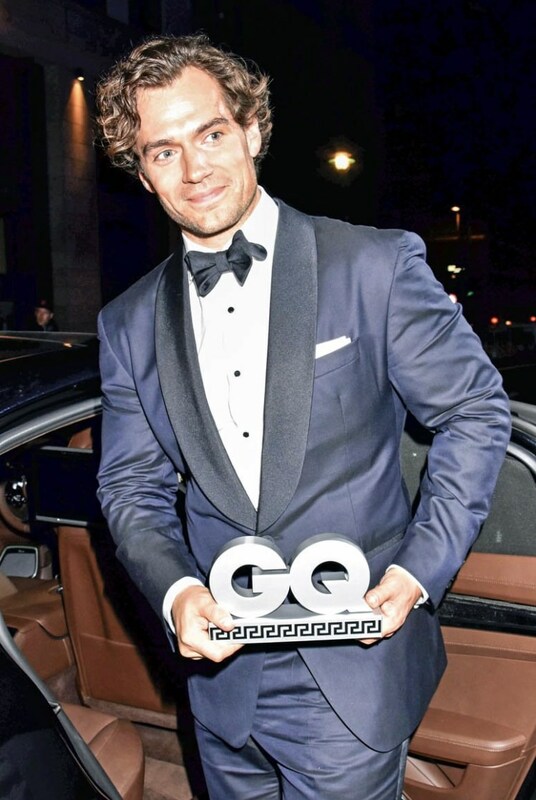 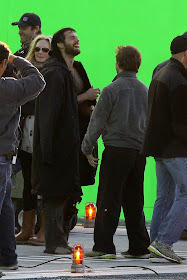 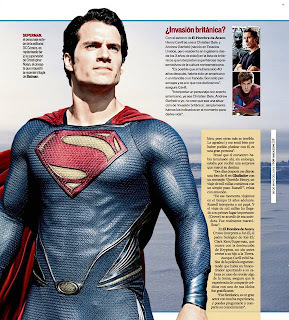 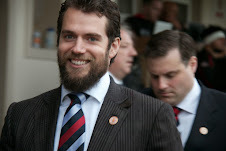 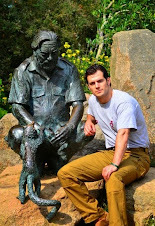 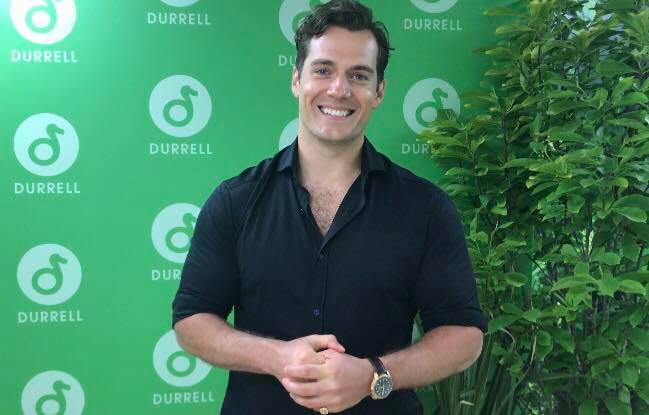 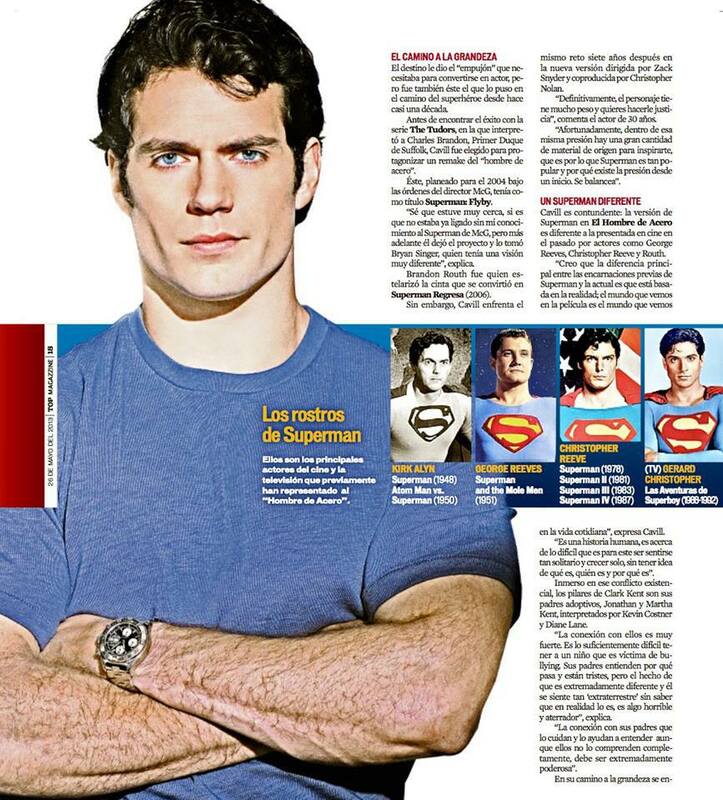 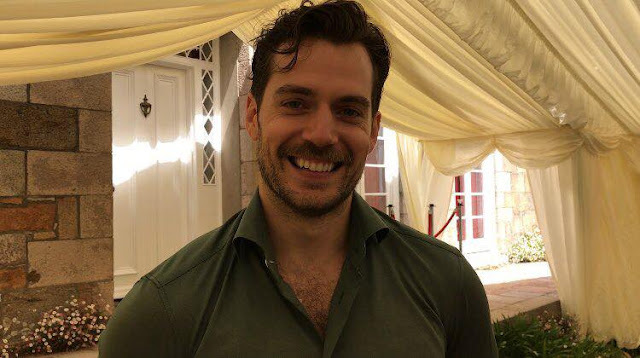 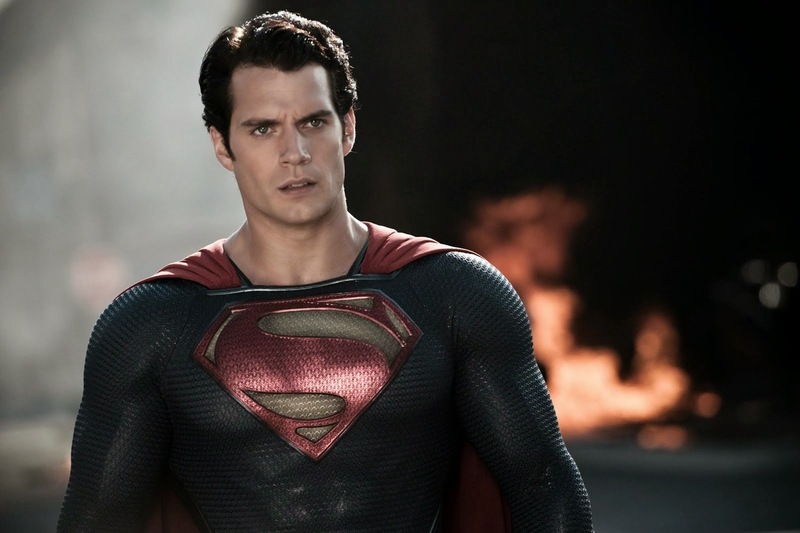 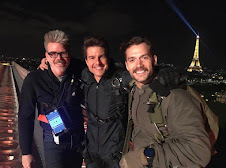 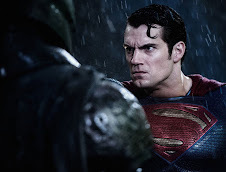 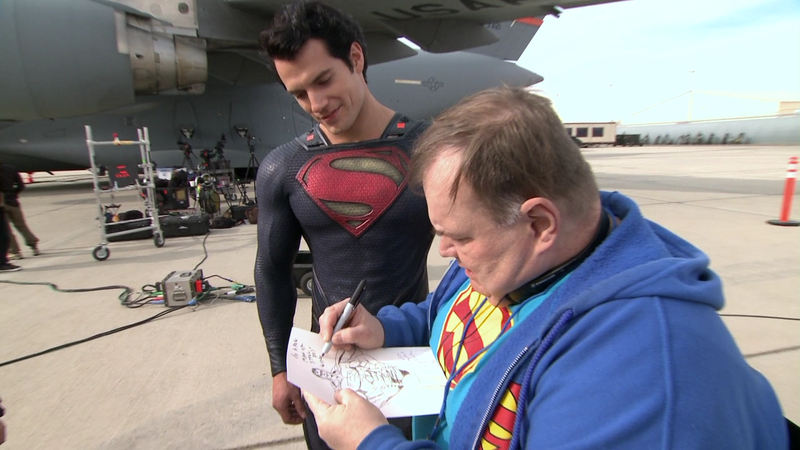 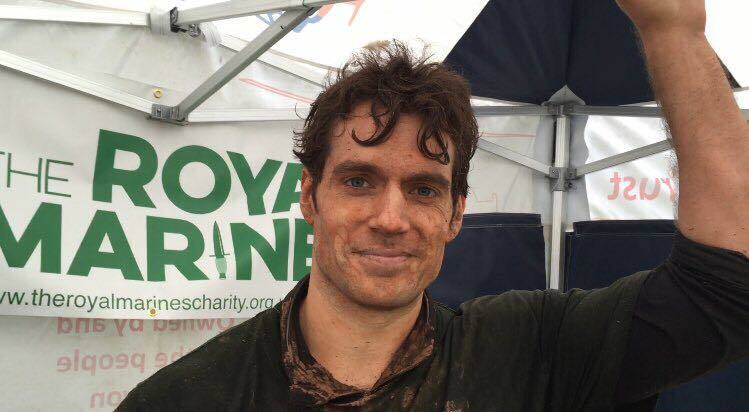 In the interview Henry talks about becoming Man of Steel and mentions Bond role, etc.. via HCUF. 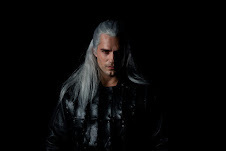 No new quotes in the article, just some background on Henry and details that we've read before. 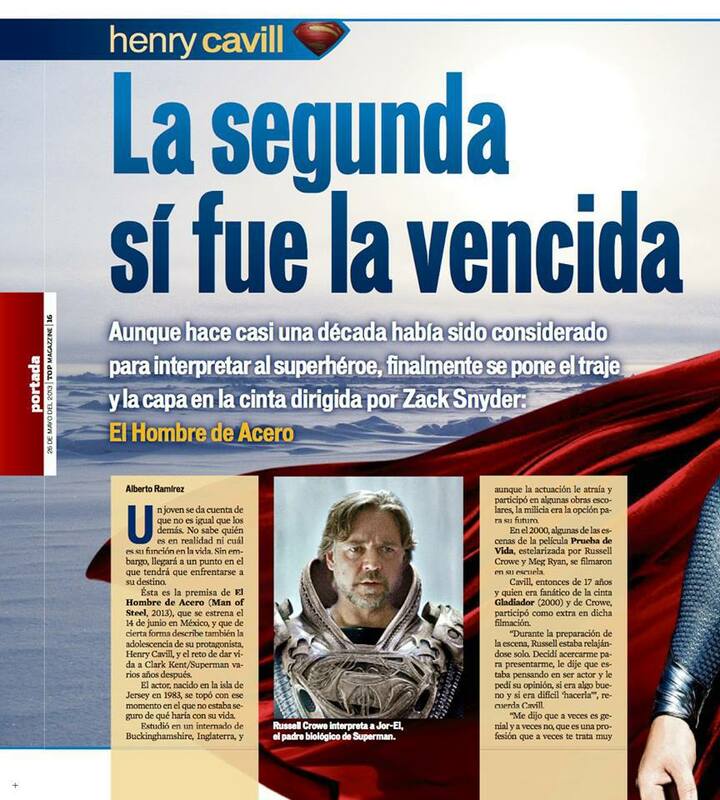 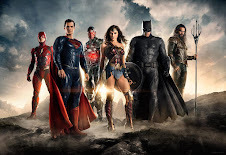 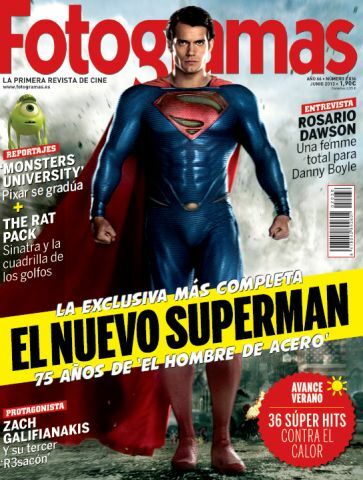 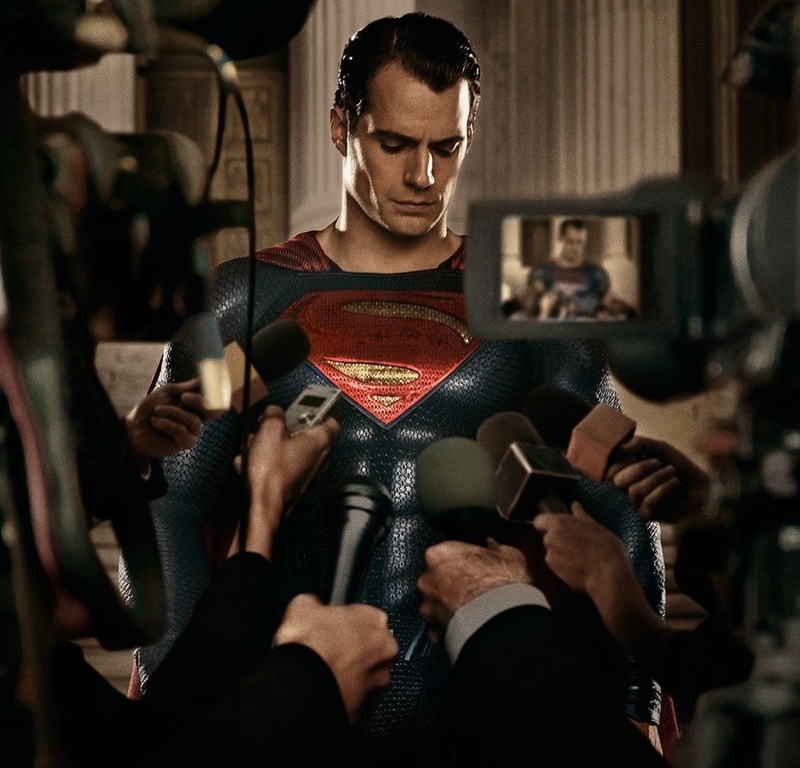 They have new interviews with Henry and Michael Shannon, plus it comes with a giant Man of Steel poster.